Schools, colleges, and non-profit organizations must navigate the complex rules and regulations surrounding sexual misconduct and harassment as set forth in Title IX and Title VII, as well as New York State Article 129-B of the Education Law. Any claims falling within these laws must be thoroughly investigated. Our team is well versed in both federal and state requirements for such investigations and has over 15 years of experience investigating Title IX and Title VII complaints at the high school, college and not-for-profit level. 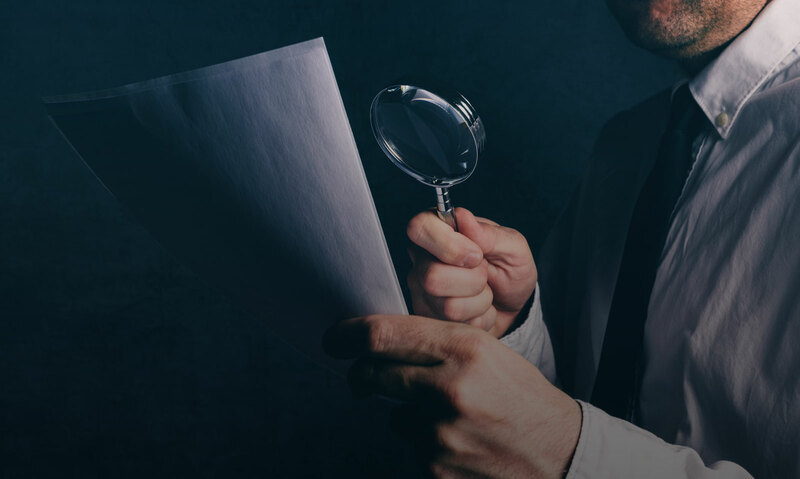 An improperly conducted investigation can lead to significant monetary and reputational damages. The education and non-profit lawyers on our team help you address any sexual misconduct and harassment claims involving your organization. We have investigated and recommended findings of fact about allegations of sexual harassment, sexual assault, bullying, and stalking brought by student against student, student against faculty, and staff against staff. Let the lawyers at Sholes & Miller assist your title ix or title vii coordinator by conducting a reliable, independent investigation of allegations brought at your high school, college/university, or non-profit. *Sholes & Miller does not represent plaintiffs in lawsuits against physicians, nursing homes, or other healthcare providers. The lawyers at Sholes & Miller help high schools, institutions of higher education, and non-profit agencies in the Hudson Valley and NYC area navigate the legal intricacies of Title IX, Title VII, and New York State Article 129-B.